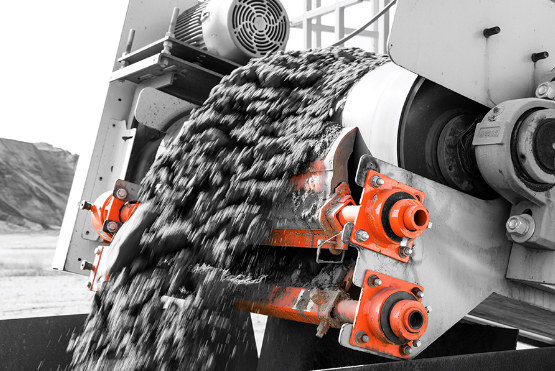 The Group Narviflex has the skilled people and state-of-the-art machines, to solve each conveyor belting problem, meet the need for industrial plastics or the supply of transmission components. The Group Narviflex is famous for the 24/24h service. 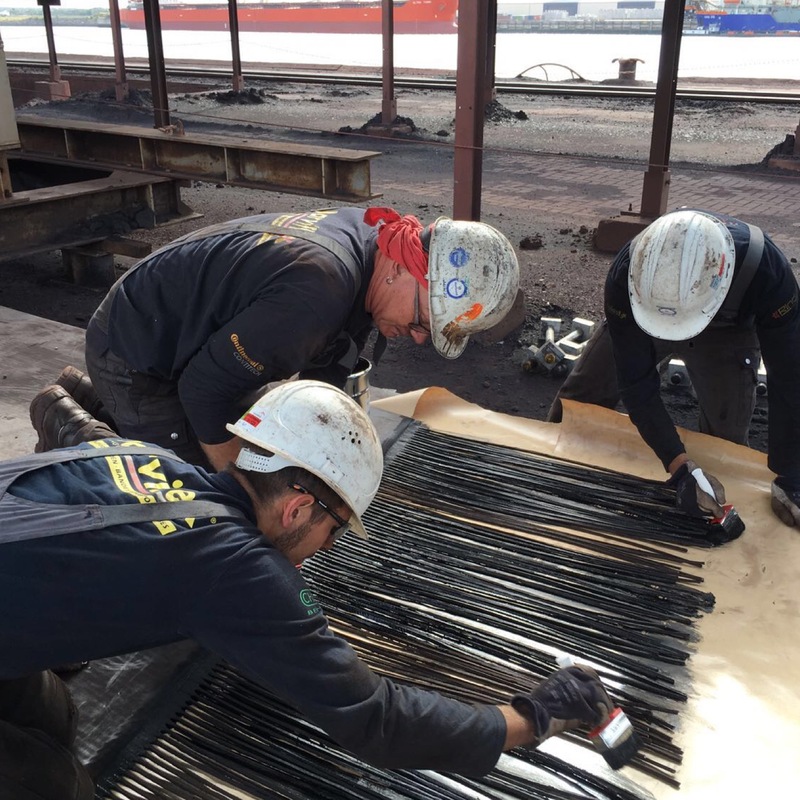 You can call us Day and Night, seven days a week and we send service technicians to your company all over the Benelux : Belgium, The Netherlands and Luxemburg. 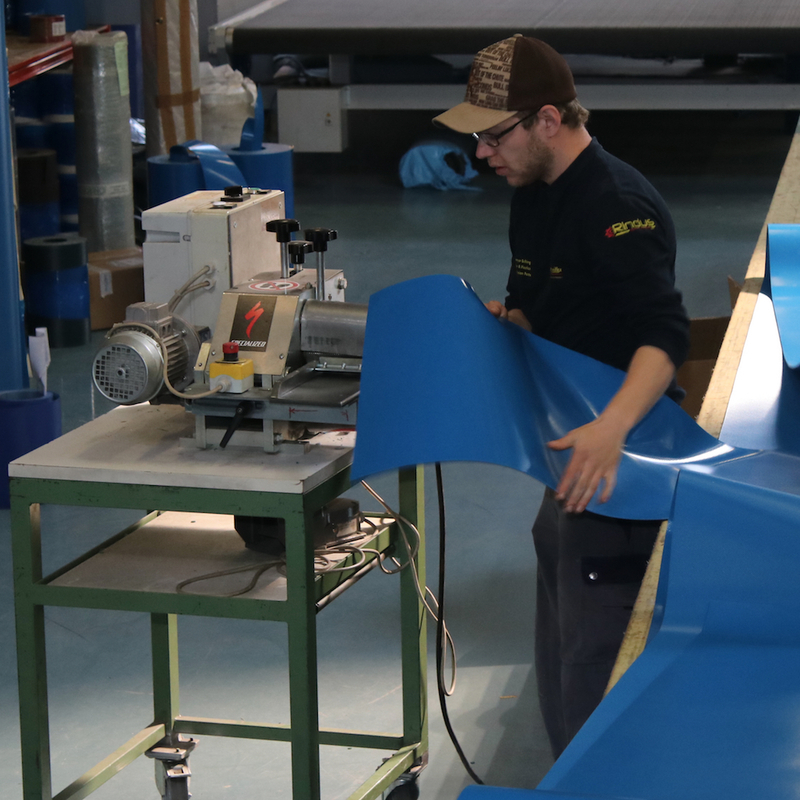 If you do not need technicians, but you need urgently conveyor belting, plastic material or transmission components, you can also contact us. We will make the products immediately and send them to you by express delivery service. 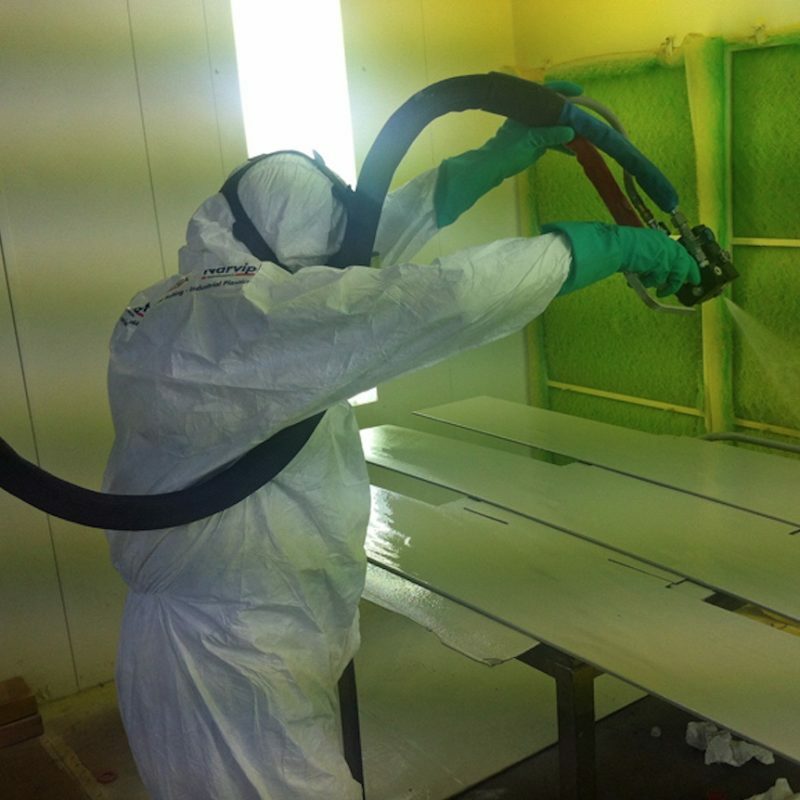 At Narviflex we develop products all the time and afterwards, we produce them in our factory in Geel, Belgium, or we ask certified suppliers to produce them for us, to our specifications. We have our own lab, to do tests on rubber and plastic materials. The Narviflex Group (Narviflex / Narviplastx), is private-owned by 2 Family Holdings. This is a very good guarantee that the 2 CEO’s (Dirk Berden and Geert Helsen), can take fast decisions about investments, opportunities, market developments and new products or services. The Rindus company (transmission components) is a joint venture between the Narviflex Group and Rudi Ramaekers, who is for many years a well-known name in the transmission components market in the Benelux. The Group has also participations in other industrial, belting and real estate companies. Growing is the Red Line through our History ! 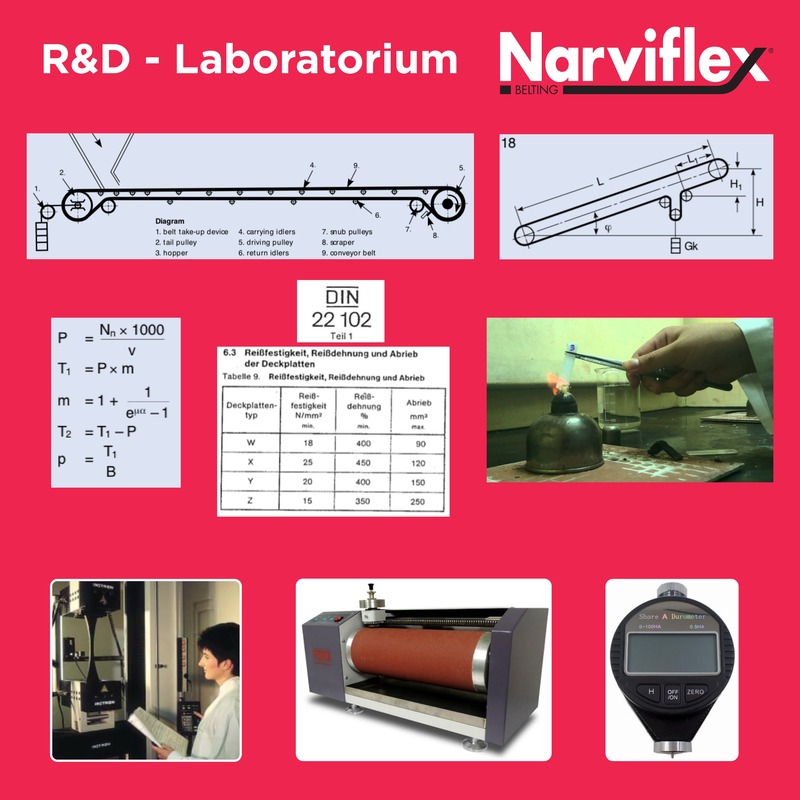 Narviflex was established in 1994, when Geert Helsen and Dirk Berden did a management buy-out of the conveyor belting company, where they used to work. 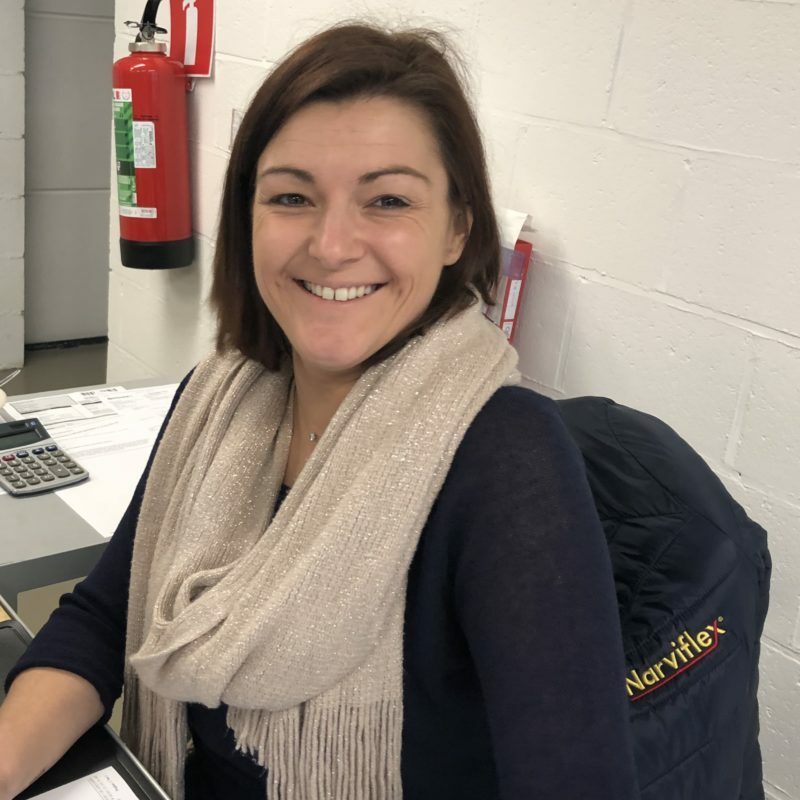 Narviflex started in 1994 with 7 employees and nowadays, we have more than 150 employees, working from the 6 branches in the Benelux. 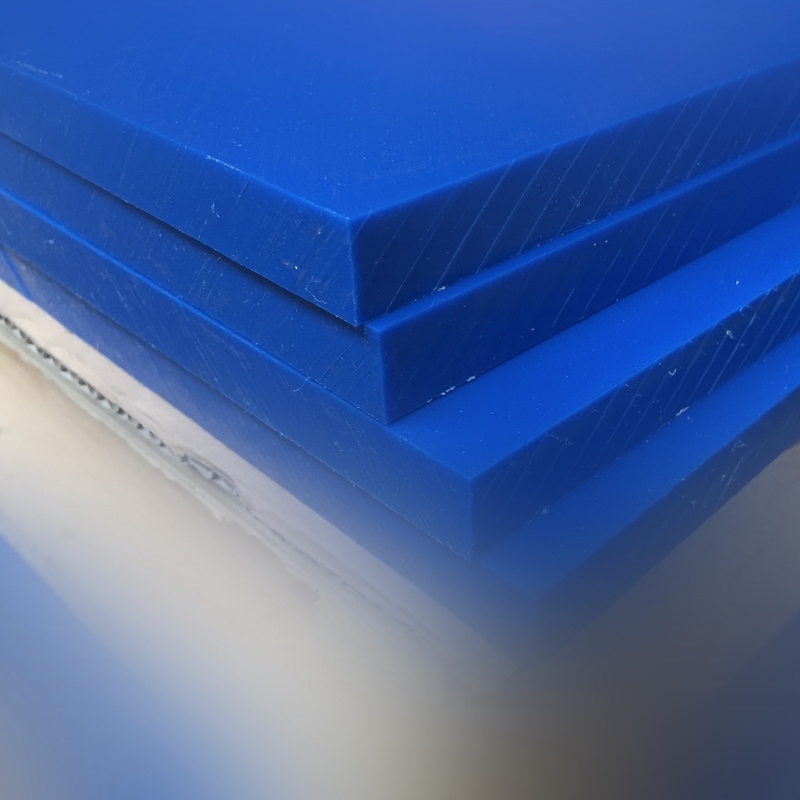 In 2012, Narviplastx was born and this department is specialised in Industrial plastics and we are proud that we are the main distributor of all the major plastic base material producers. In 2015, we started the joint-venture Rindus, together with Rudi Ramaekers and our focus is on transmission components. All the big brands believed in our project and supported the new company. 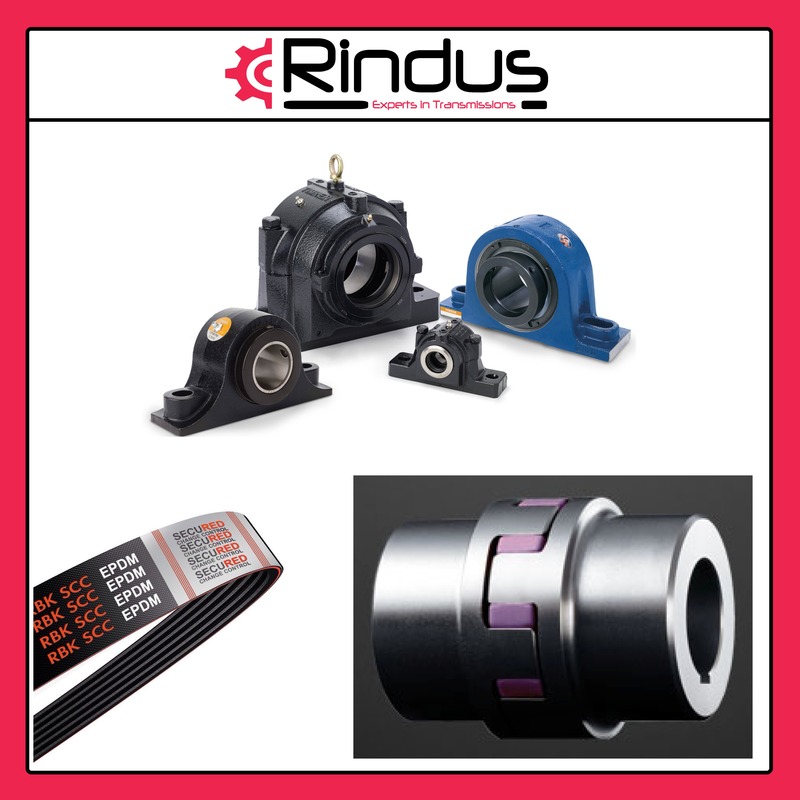 In 2018 Rindus was chosen by SKF to become their Linear Motion Products distributor. Also Festo has chosen Rindus to become the pneumatics products distributor. 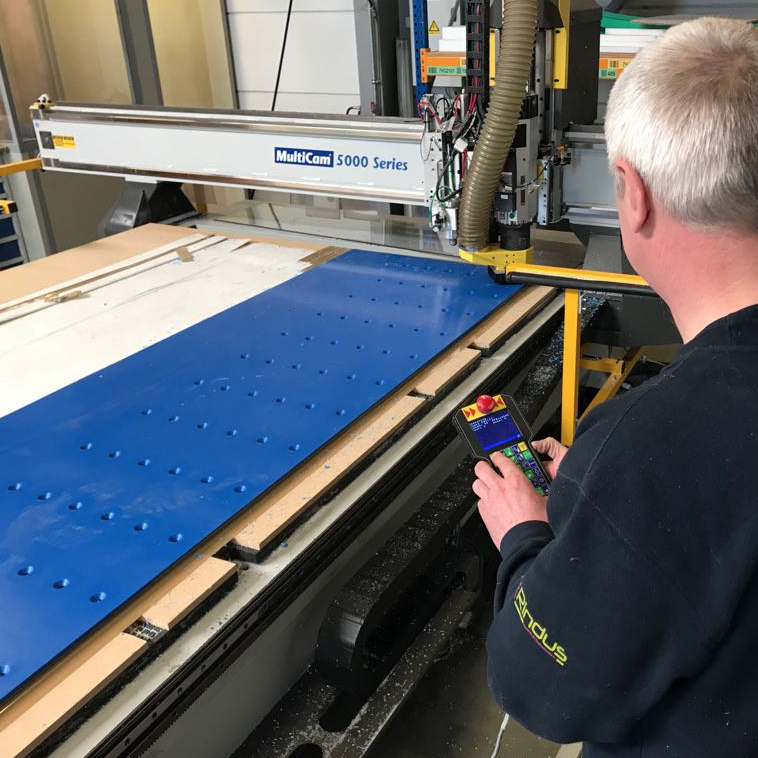 In 2018 we opened our new offices and factory in Geel (B) and in 2019, our production facilities will enlarge again. The future ? A third subsidiary in The Netherlands (Rotterdam Area) is on the way. All The A-Brands and a Huge Stock !